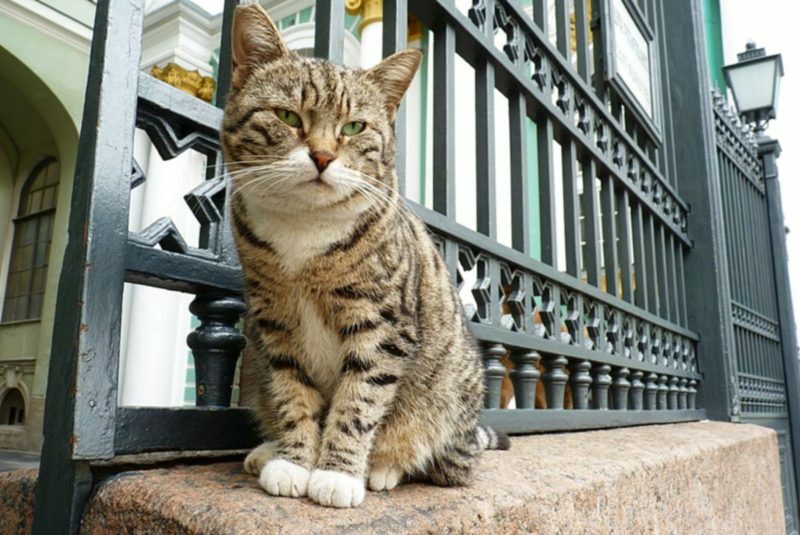 The Ministry of Construction and Housing and Communal Services will make amendments to the rules for the exploitation of residential buildings and thus prohibit the immobilization of cellars, in which cats often live. For quadrupeds the passages in the foundations measuring 15*15 centimeters will be left. Tailed animals will be able to heat in the cold weather and serve for residents of houses defeating of rodents.